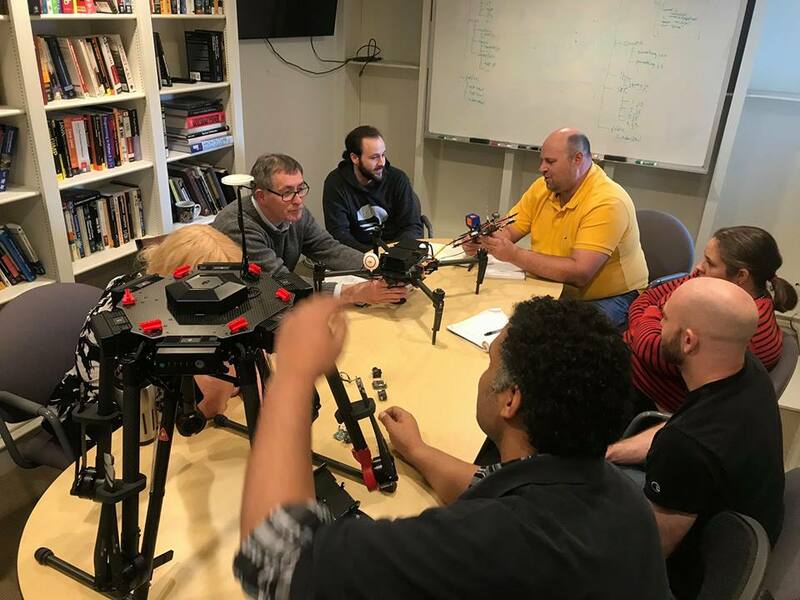 4Rotor Filming LLC is a commercial drone company based in New England utilizing Unmanned Aircraft Systems for visual inspection. 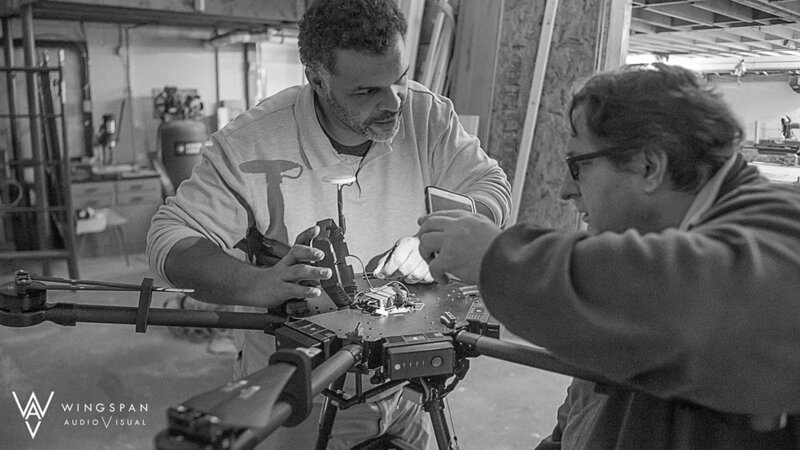 4Rotor Filming was founded in 2013, operates throughout the U.S. and Internationally. Schedule 30 to 60 minute phone or virtual meetings with our experts on a variety of topics in drone commercial and private services. Software development service rates for organizations seeking technology advisement including systems analysis, design, development and testing. Fixed cost drone technology sessions that include commercial in field operations.